Why You Should Say "I DO" at the Bangi Avenue Convention Centre by Avenue Garden Hotel ? Why You Should Say "I DO" at the Bangi Avenue Convention Centre by Avenue Garden Hotel? The key must-haves for wedding venues today are aesthetics and affordability. 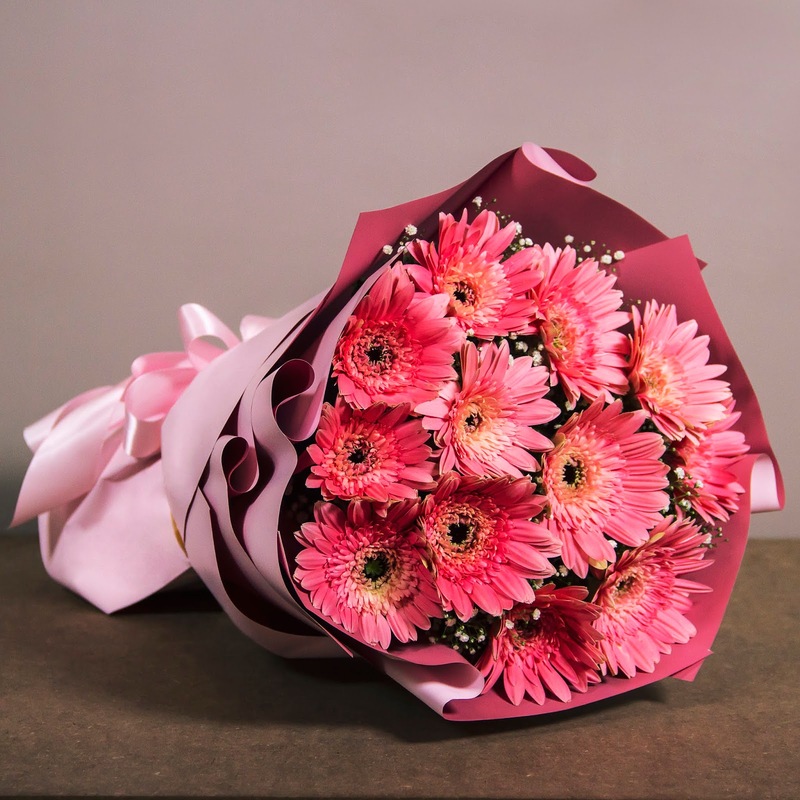 People are constantly inspired through social media - yearning and searching for the ideal space to tie the knot and create picturesque memories that will last forever. What You had Missed Out The Annually IJM Land Half Marathon 2018! Despite busy lifestyles and hectic schedules, Malaysian were all geared up to return to run for the IJM Land Half Marathon 2018, a highly anticipated annual event in the IJM Land calendar which kicked off on last Sunday with bigger, bolder and a more adrenaline-driven running challenge for its seventh consecutive year! 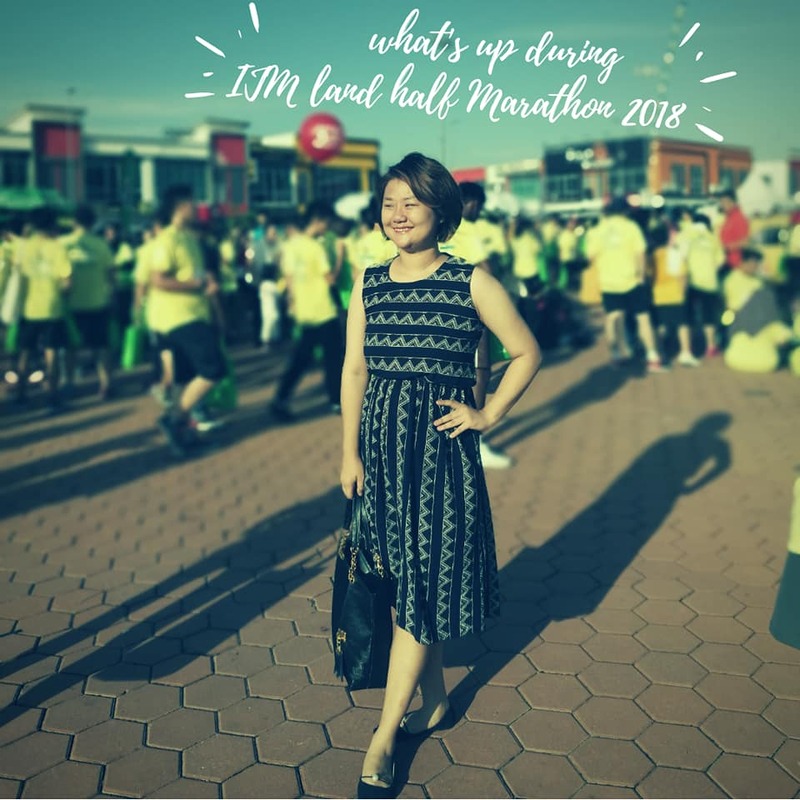 Today I going to tell You What You had Missed Out The Annually IJM Land Half Marathon 2018! 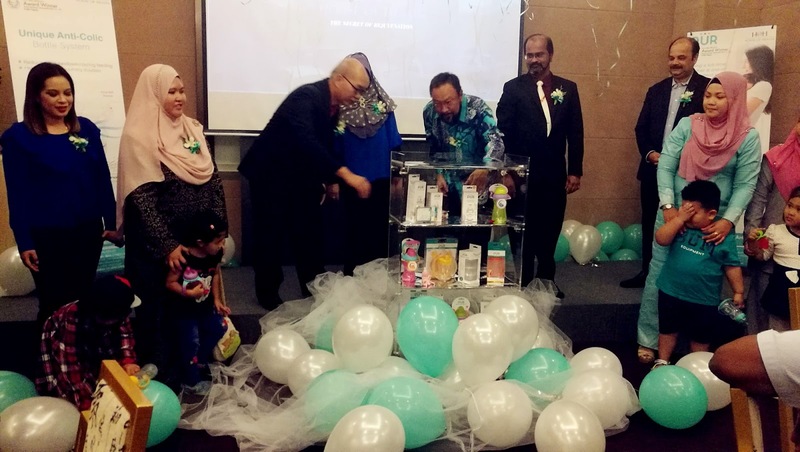 Now You Can PUR baby Products at Malaysia! 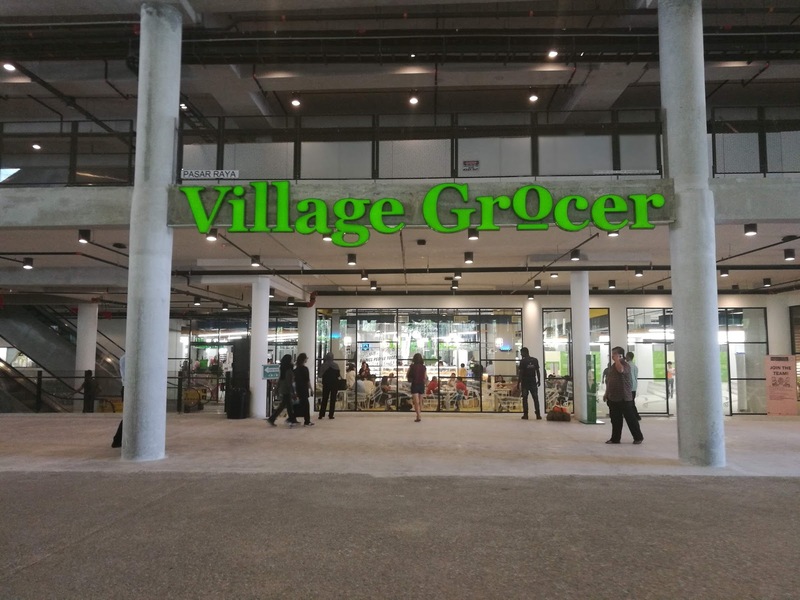 Yesterday I am Back From Tamarind Square Village Grocer Grand Opening! So Much Fun when Shopping with Families wit A lot of Opening Promotions! And Catch My Eye Is My Favorite Caroma Betong Ginger Tea available at This Tamarind Square Village Grocer! You must wonder how I get to Letung Island From Batam? A Crystal Clear Beach and I called it a Mini Maldives in Indonesia. 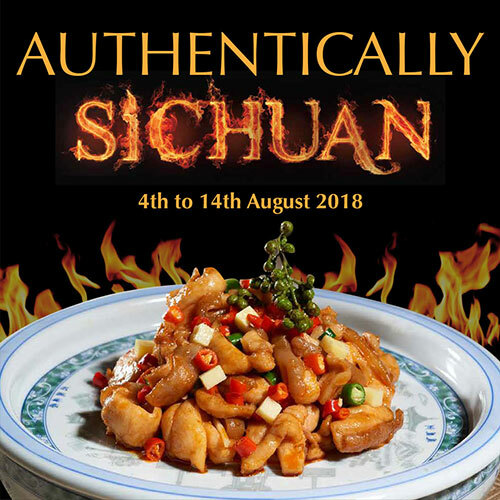 Yes, You Can Reach Letung Less Than 8 Hours Form Malaysia Johor. I went to Farmers Market at The WaterFront Desapark City with Mama! 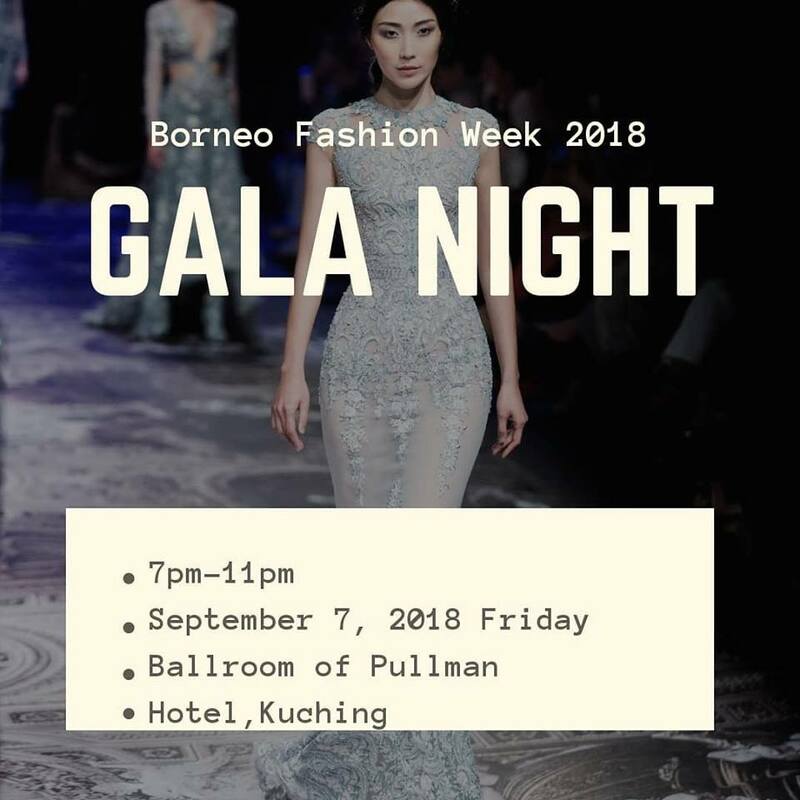 Borneo Fashion Week (BFW) 2018 is set to unveil a stunning fashion showcase, inspired by the bold and beautiful heritage of Borneo, in magnificent Kuching - signifying the fashion week’s evolution into its second year. Themed “bringing Borneo to the world”, the much awaited fashion week will host ethnic inspired fashion collections from local and international designers, promising spectacular runway shows, with over 30 exhibitors of fashion apparels, accessories, textile, healthcare, ethnic craft and lifestyle products, as well as workshops, a gala dinner, pool side fashion show and after parties - that will run from 7 to 9 September 2018 in the luxurious Pullman Hotel and private boutique resort, Cove 55. Coming together to mark the fashion week’s second installment will be a host of renowned fashion designers from Malaysia, Singapore, Thailand, Cambodia and Iran. 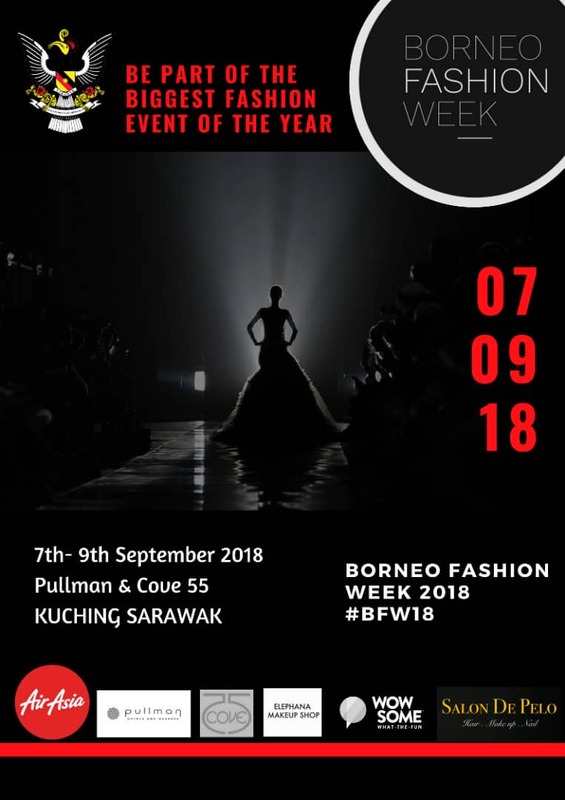 Emerging Borneo Designer of the Year 2018; BFW Designer of the Year 2018; Most Promising Designer 2018; BFW Designer in the Spotlight; BFW Model of the Year - Male and BFW Model of the Year - Female for 2018 . Designers’ creations will be judged by a panel of fashion specialists including Limkokwing University. In keeping with the youth engagement direction, BFW 2018 will also introduce the much sought-after award, the Limkokwing Fashion Design Scholarship worth more than RM100,000. 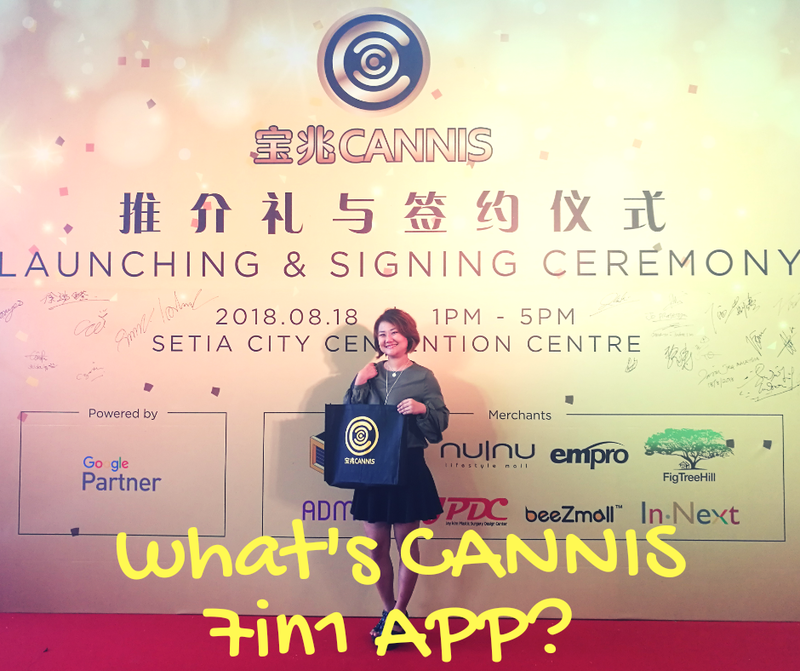 Local designers include Indu Borneo, WYNKA, Latip's Collections, De' Mlya, Yacutha Borneo, Kumang & Co., Keldreena Bremas, Rozie Khan Couture, Fatin Xivera, Bidwin Molumdim, Pretty in White, Najla Shoes, JK Homme, Azhar Zainal,Suhaimiey Sahariey, O.F.F. by Phoebe Ooi, Uvanes Vary, Amanda Brown, Yan’s Creation, Asen Clothing, Michael Ooi, Melvin Shah, Ashley@Kapas and Suhara Jewel Art. While international designers include Hayden Ng from Singapore, Pitnapat Yotinratanachai from Thailand, Natacha Van from Cambodia and Faramas from Iran. fashion or make up cash vouchers. From Giant Wooly Mammoths to Saber-Toothed Tigers, this is the ‘coolest’ show in town! Coming Weekend & School Holiday, Don't Where to Go? 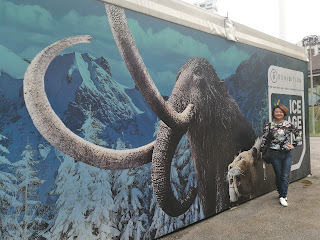 Come To Ice Age Alive 2018! 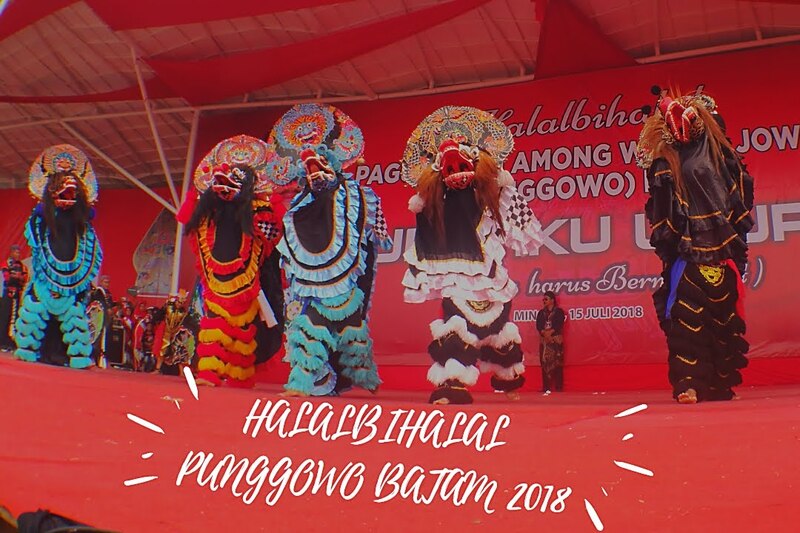 5 Shocking Facts About Halal Bi Halal Punggowo Batam 2018! URIP IKU URUP For 10th Halal Bi Halal Punggowo Batam 2018! This theme was rated by highly relevant and very appropriate in current politics because they are often we see a lot of disputes as and clashes that began on trivial issues that do not reflect the philosophy of URIP IKU URUP! URIP IKU URUP Means Life continues to Benefit Others and the Universe. Today I Going Share with You, 5 Shocking Facts About Halal Bi Halal Punggowo Batam 2018 on 15 July 2018, Batam. Other Then Crystal Clear BeachSide at Jemaja Island, Letung, Anambas, Indonesia. 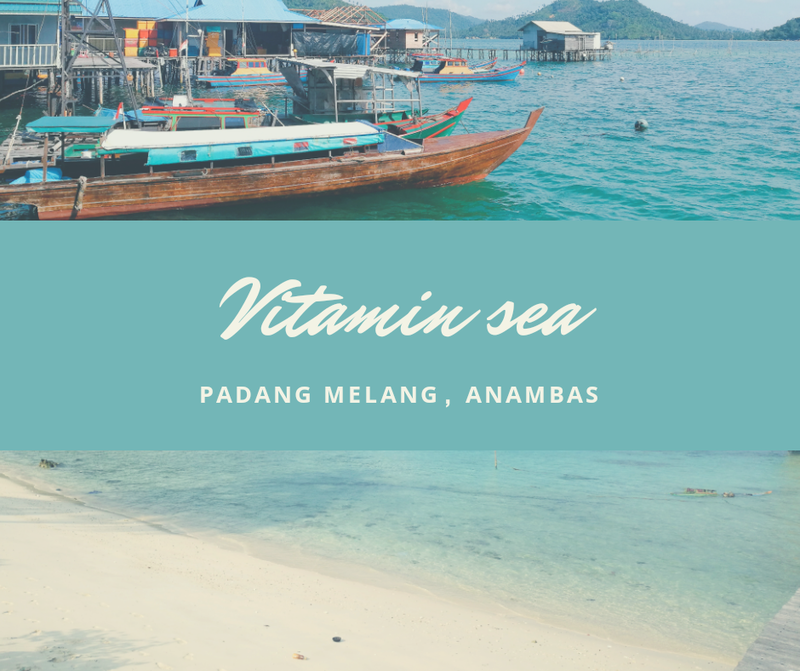 Today I am going to share with you, 5 Things (Foods) You Have To Experience It Yourself at Jemaja Island, Letung, Anambas, Indonesia. 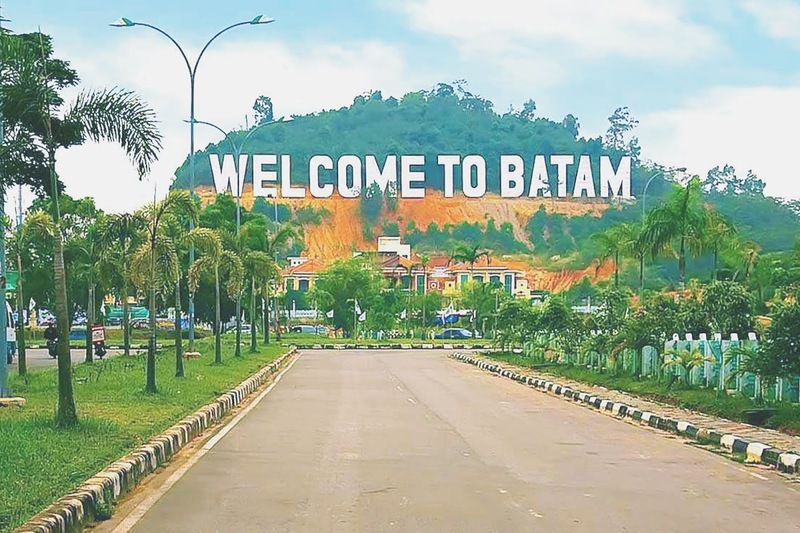 You must wonder where is Batam, Indonesia? 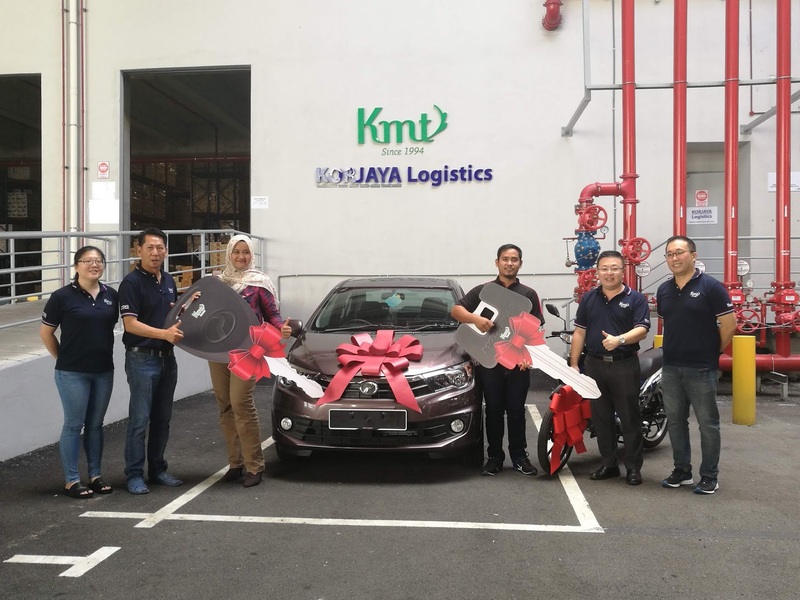 How You Travel From Kuala Lumpur to Batam, Indonesia?